Each summer, visitors and residents of Port Angeles have the wonderful opportunity to listen to live music on the City Pier, with the Strait of Juan de Fuca and the Olympic Mountains as backdrop. The 2010 Concert on the Pier Series takes place Wednesday nights between 6pm and 8pm throughout the summer. 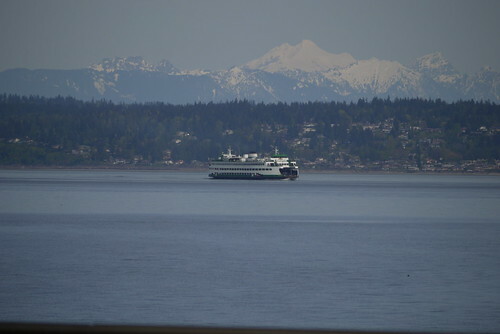 They are a great excuse to spend a few days on the Olympic Peninsula during the week. The series starts Wednesday, June 23, with The 8 Second Ride playing country music. It wraps up September 8 with Big Band music by the Sequim City Band. Each week look forward to a different band and a new sound. Country, Jazz, Big Band, Bluegrass and old fashioned Rock & Roll will all be featured. Find the music you like best, drop everything, and head to the Olympic Peninsula. 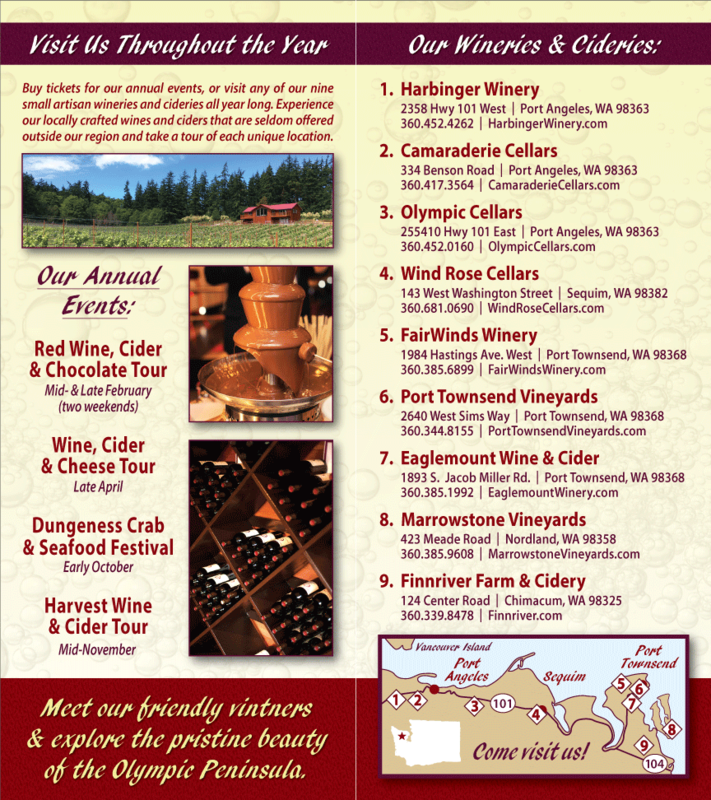 While here, visit Washington State Wineries and taste Washington State Wines. There are a number of excellent wineries on the Olympic Peninsula, all of which offer wine tasting during the summer. Notice Olympic Cellars on Route 101 between Sequim and Port Angeles. Look for Harbinger Winery, Camaraderie Cellars, and Black Diamond Winery in and around Port Angeles when you are waiting for the music to start. On your way back home, take a detour up to Port Townsend and check out Finnriver Farm and Cidery, Sorenson Cellars, and FairWinds Winery. Pick up a couple bottles of your favorite Washington State wines to enjoy at home. Drinking them will remind you of mountains, water, sunsets and music on the pier.